Aluminum wiring, widely installed in the 1960s and '70s, is not inherently compatible with copper electrical connections. Aluminum expands and contracts at a higher rate than copper, causing the wires to work their way out of push-in and screw-type electrical outlets and fixtures. Attaching copper to this aluminum wire is the solution, preventing the need to retrofit the entire structure. You will need a specialized tool and associated crimp connections to prevent a potentially larger electrical problem. Turn off the power to the outlet at the breaker panel. Remove the cover plate of the outlet, using a flat-head screwdriver. Unscrew the outlet from the junction box and pull it out of the wall. Unscrew the aluminum wiring from the outlet, using a Phillips screwdriver. Cut 4 to 6 inches of new electrical wire, using the wire cutters. Strip 1 inch of insulation from each end of the white and black wires. Set the aluminum and copper wire conductors parallel to one another. Place the correct COPLAUM crimp ring over the white (neutral) and black (hot) wire pairs. You will see two copper and two aluminum wires. Set the ring connector into the jaws of the COPALUM crimp tool. Press the trigger to activate the tool and complete the crimp. Cut a length of shrink tubing to completely cover the crimp, overlapping the end by 1 inch. Heat the shrink tubing with the heat gun until it forms over the crimp. Screw the new copper wires to the corresponding terminals on a new outlet. Screw the new outlet and plate to the wall in the reverse order followed when you removed the old outlet. 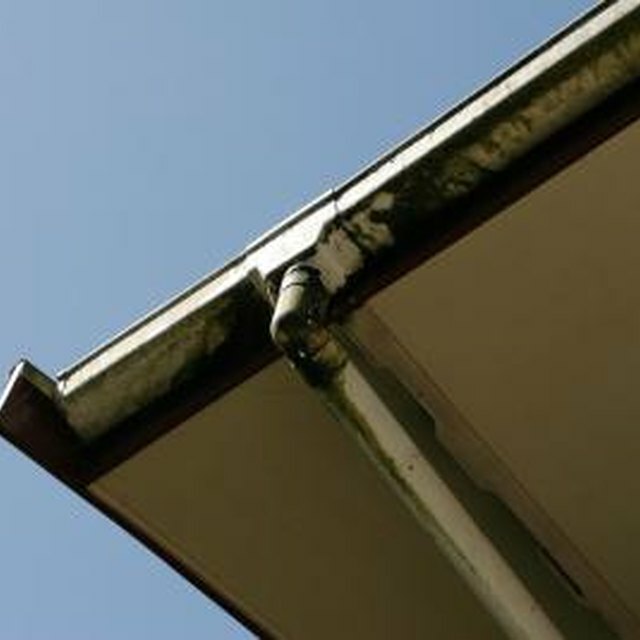 Inspect the old outlet for signs of overheating, such as crumbling or deformed plastic, or brown or black scorch marks. Discard the outlet if these signs are present. For information about licensed distributors for the COPALUM tool, call 1-800-527-6686 (as of May 2011). Never use a wire nut to make a pigtail. These will quickly overheat and burn through.